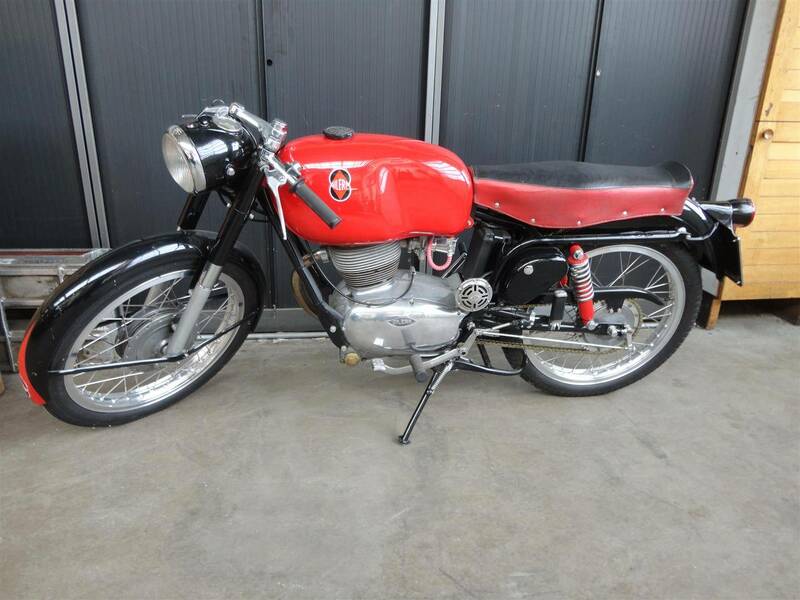 Super nice, all restored and original Dutch Gilera 175CC. All invoices for rebuild of the engine with it! PERFECT classic bike. Dutch registration and all numbers matching. A beauty. Big choice in bikes and mopeds in ''''the Stolze Collection''''!